Laissez Les Bons Temps Rouler! 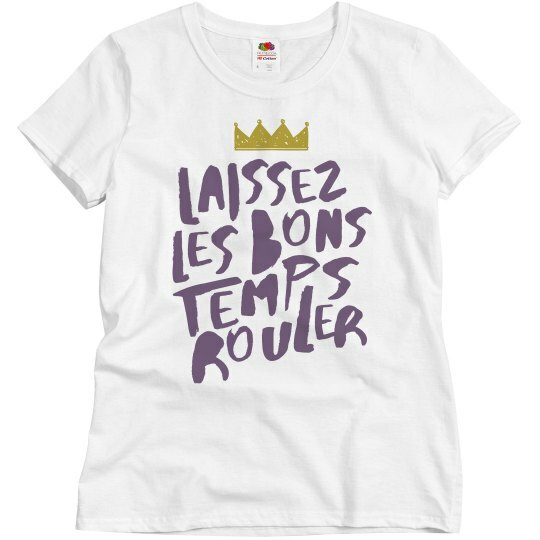 This is a French and Cajun phrase meaning "Let the good times roll". It's an invitation, right? Come, join us and celebrate Mardi Gras. We're all friends here. Cheers to Mardi Gras!